venison - Go Fit Girl! | Go Fit Girl! 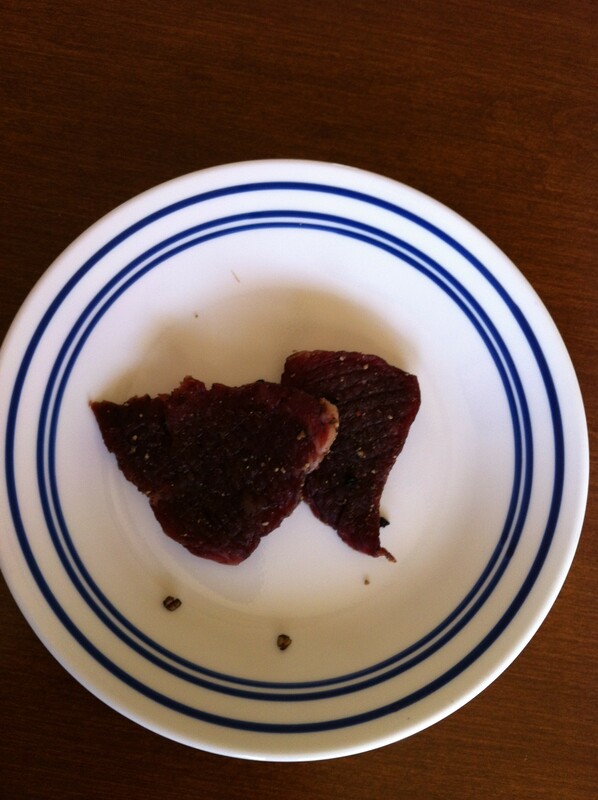 Venison jerky is delicious and a great and healthy snack.